The Woodbury Brewing Company adds to its series of concerts featuring national touring artists Scars on 45! Opening the evening, is Mosa, who recently impressed the WBC crowd opening for Matt Hires. Come join us for a celebration of friends and music with Scars on 45. On this evening, the band will perform an acoustic "storyteller" set of new songs and old favorites. Brian Jarvis will open the show. PORT CHESTER! We will be playing Jimmy Fink's After 6 Holiday Party on DEC 7! Back for an encore performance after countless sold out appearances at THE WINERY AT ST. GEORGE ... SCARS ON 45 returns from England to introduce to new audiences hits from their 3rd album and to delight audiences with favorites from their previous albums. Scars On 45 will be performing a storyteller evening, discussing the inspiration and back story behind songs from the albums. This is a super intimate unique performance with limted tickets available. $50 per person - includes an autographed copy of our new album "Satellite Town"
The show will be held at The Glen Rock Athletic Club which is accessible by train from NYC with a 10 minute walk (0.5 miles) from the Glen Rock (Main Line Station) on NJ Transit Rail. Our ONLY house show in Manhattan! A benefit show for the Living and Learning Center for Autism. 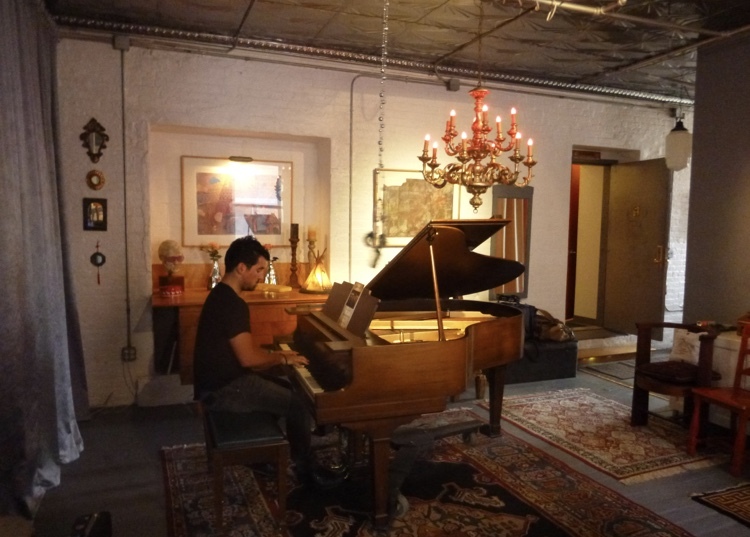 Opening performance by Ryan Racine. Suggested donation at the door is $20. 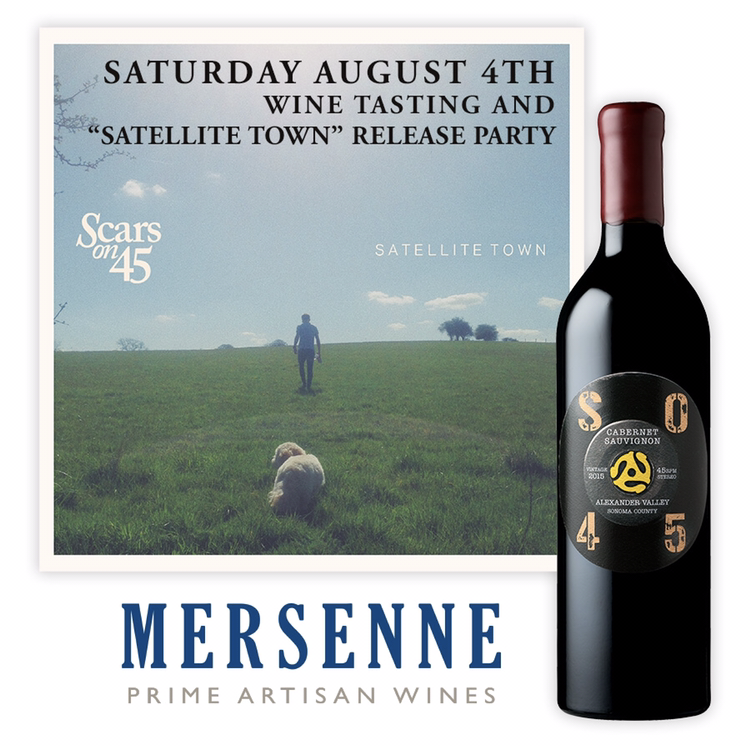 Wine tasting from 6:30-7:45 p.m.
We are excited to invite you to join us for a special, intimate, and unique evening of music with Scars On 45 in a special CT appearance. The band is playing a limited amount of private house shows in the area, and this is your chance to be part of this special experience. 7:00PM: Scars on 45 play a full acoustic set. Back for an encore performance after countless sold out appearances at THE WINERY AT ST GEORGE ... SCARS ON 45 returns from England to introduce to new audiences hits from their 3rd album and to delight audiences with favorites from their previous albums.